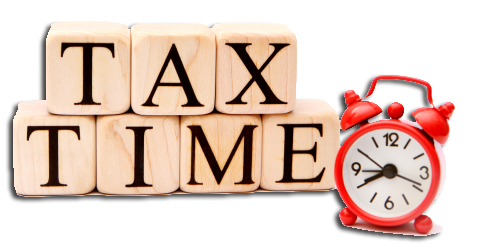 Get your tax to us in July and it will be ready for lodgement within 2 weeks! With this in mind, it is time to organise those end of year records so that we can complete your 2016 Income Tax Return. You can upload your tax information to our Secure Client Area which is located on our website www.wiseaccountants.com.au by selecting ‘Client Login’ on the toolbar located at the top of the page. If you dont have a Secure Client Portal Login, please contact our office so we can set you up and issue you with a Secure Client Portal Login. Thank you for taking the time to complete the checklist(s), we look forward to working with you. I’ve learn some excellent stuff here. Certainly price bookmarking for revisiting. I wonder how a lot attempt you set to create the sort of excellent informative site.